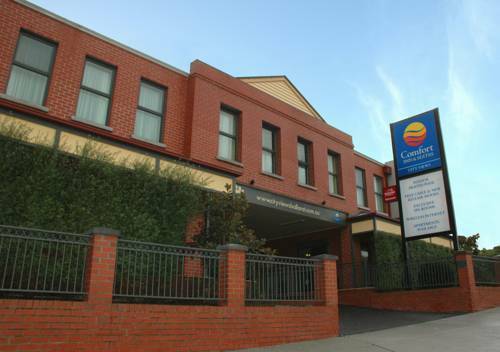 Comfort Inn & Suites City Views Ballarat, Hotel Australia. Limited Time Offer! Comfort Inn City Views. "Comfort Inn City Views" has acquired 4 stars. 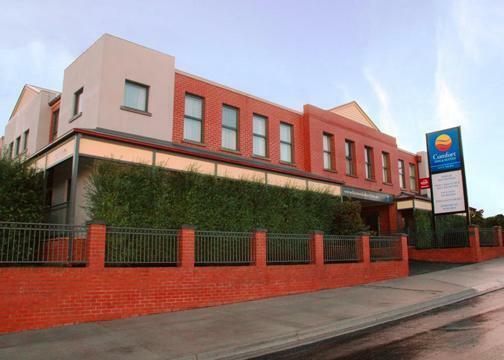 It is perfect for exploring Ballarat. 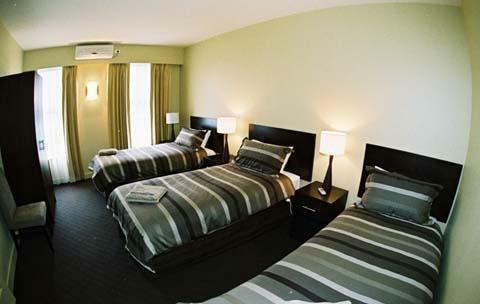 "Comfort Inn City Views" has a total of 21 bedrooms. The temperature is never uncomfortable thanks to the relieving air conditioning. 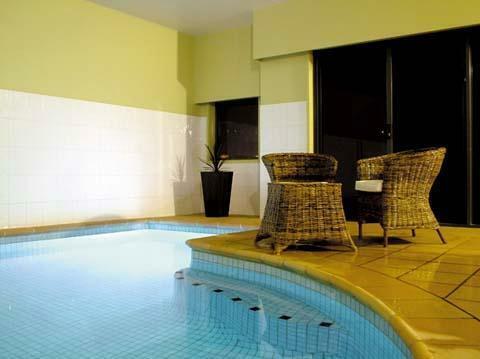 Don't forget to pack your swimwear since this hotel presents its guests with a covered swimming pool. Visitors are offered the option of participating in mini-golf. There is also a more sporting activity for you to take part in as well, namely golf. For your well-being, there is a spa, a pleasure for body and mind after all your activities of the day. Dinner can be enjoyed in the residence as there is an onsite restaurant. After a good night's rest, you have the option to enjoy the hotel's breakfast. Of course, from inside the hotel, you can go online. Official Australia STAR Rating provided by AAA Tourism Pty LtdAAA Tourism Pty Ltd assigns an official STAR Rating for accommodations in Australia. This Motel property is rated 4-stars.